The work of DCI sections in Europe focuses on migrant children and juvenile justice – two issues of particular concern for DCI worldwide. Migration poses many challenges for children and their families, such as poverty and violence, which cause migrants to leave their country of origin, as well as isolation and fear faced upon arrival in the host country. Many children arrive in new countries unaccompanied and undocumented, making them vulnerable to violence, exploitation and other human rights violations; some may even come into conflict with the law. Children in these precarious situations are often detained arbitrarily, denied their right to education or subjected to abuse. 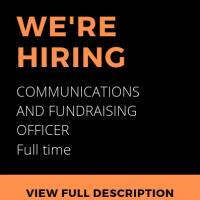 DCI national sections, particularly within the European region, work closely with migrants and asylum seeking children to ensure that their human rights are respected and protected. DCI’s regional activities in Europe continued to develop throughout 2013. 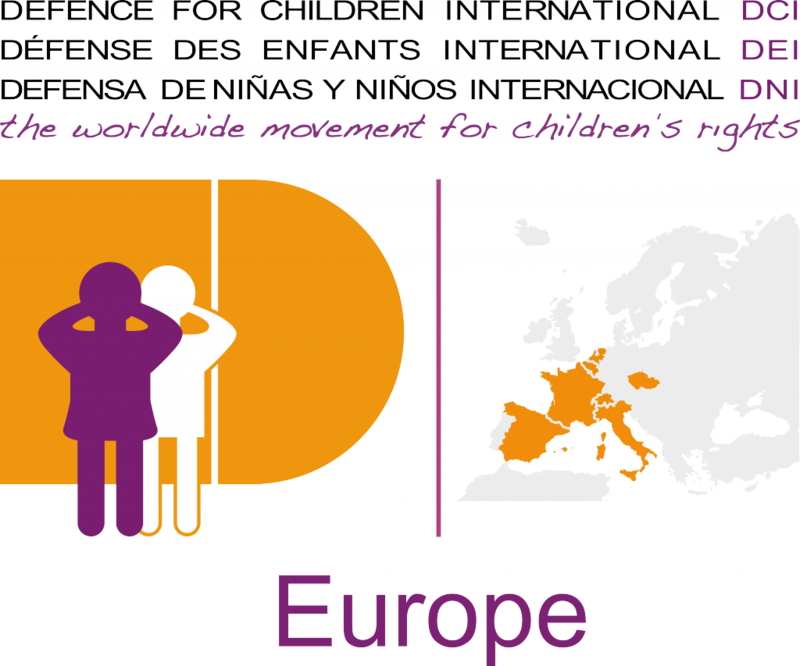 DCI-The Netherlands, where the regional vice-presidency is located, became the coordinator of the SCEP (Separated Children in Europe Programme), which is a European NGO-Network made up of 33 organisations from 28 European countries (including two other DCI national sections). The SCEP Network seeks to improve the situation of separated children through research, a shared policy, and advocacy activities at national and regional levels. 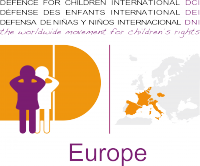 A joint European collaboration between DCI- The Netherlands, DCI-Italy and other European NGOs produced the report on Core Standards for guardians of separated children in Europe. 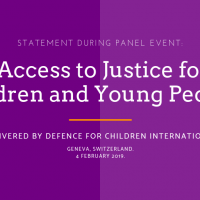 This report was the outcome of a project funded by the European Union, which aimed to improve the situation of separated children by developing core standards with regard to the qualifications of guardians, based on the views of separated children in relation to their rights according to the CRC Convention. The year 2013 was also critical in the area of juvenile justice as it marked the drafting of a project proposal (set to commence in 2014) concerning the publication of a practical manual for the adequate monitoring of juvenile detention facilities in Europe. DCI-Belgium, together with DCI-France, DCI- Italy and DCI- The Netherlands and other European organisations, will work together to assess the monitoring and complaint systems of child detention systems within the region. Revealing child rights violations is the first step towards promoting action and influencing policies towards better protection of children. We need to look at children that are more vulnerable and need stronger protection, as is the case of unaccompanied minors and children deprived of liberty.